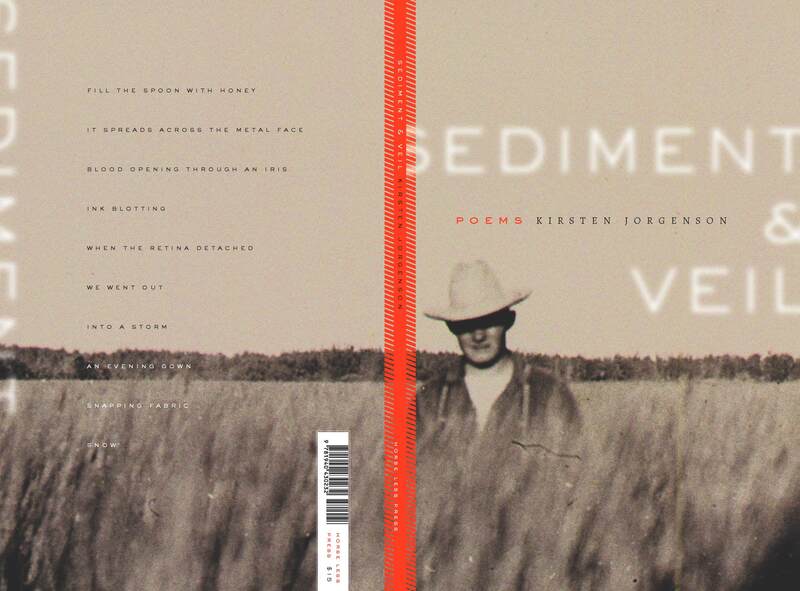 We’re looking at proofs of Kirsten Jorgenson’s fabulous book SEDIMENT & VEIL right now; look forward to its release in October! In the meantime, here is a peek at the cover, fabulously designed by Alban Fischer! There’s still time to pre-order a copy!